Fila releases and information. Fila started back in 1911 in Biella, Italy. Their biggest decade took place in the 90s with signing NBA athletes like Grant Hill, Jamal Mashburn and Jerry Stackhouse. Today, Fila releases retro models from their Basketball and running department. 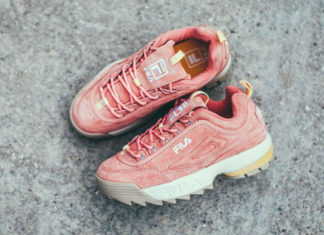 Never miss a Fila sneaker release by checking our dedicated Fila section.